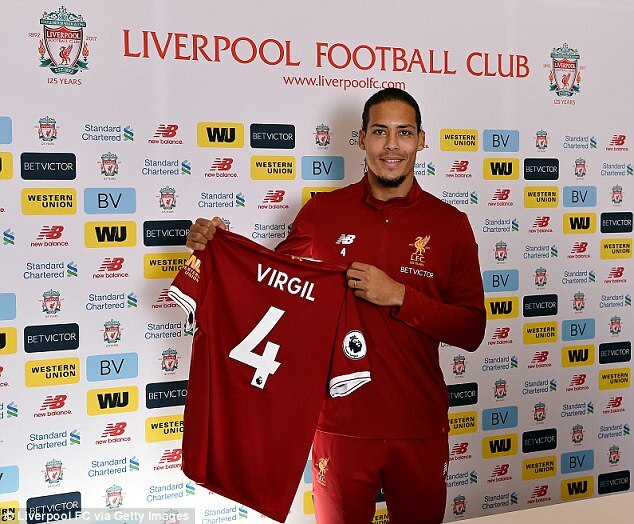 For Virgil van Dijk, the path to becoming the world’s most expensive defender was one littered with pots and pans – as well as pesky strikers. 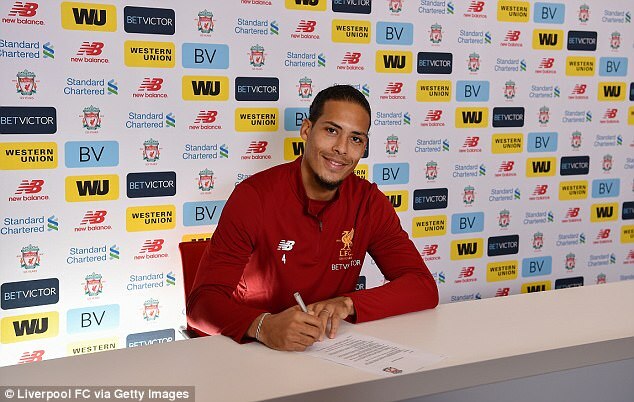 The Dutch international finally agreed a £75million move from Southampton to Liverpool last week after a protracted pursuit from Jurgen Klopp‘s side. The world-record deal caps an incredible rise for the defender – who was once urged to put his effort into pot-washing rather than football. Van Dijk is set to pocket £10m a year at Liverpool. But only 10 years ago the Dutchman, then 16, was cleaning dishes in a restaurant to make ends meet. 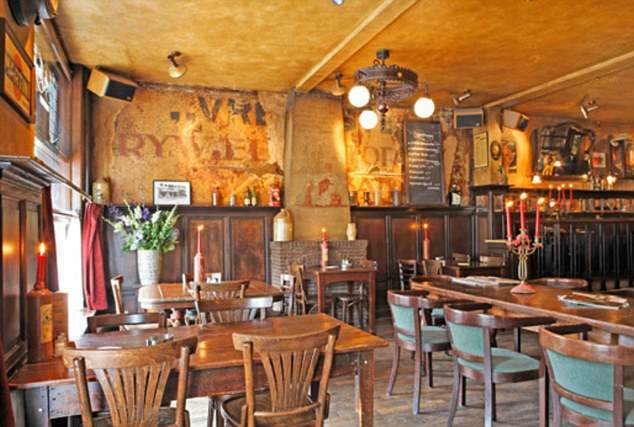 The 26-year-old worked in the kitchen of the Oncle Jean restaurant in his native Breda in Holland, where owner Jacques Lips encouraged him to give up his dream. ‘He was a good worker. He would scrub hard and do his job properly,’ Lips told The Mirror. ‘He was always here on the two busiest nights of the week. He was training hard to try and become a professional and had joined the academy of neighbours Willem II. ‘After work, his dad always used to pick him up. I would often tell him he should wash more pots and stop trying to become a professional player. 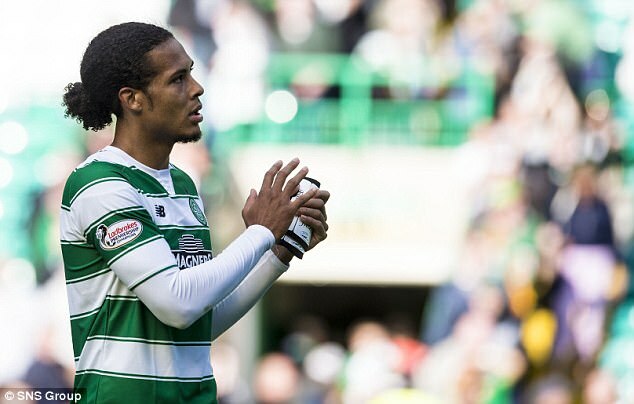 Before joining the Willem academy, Van Dijk learned his trade at his local club – WDS in Breda. 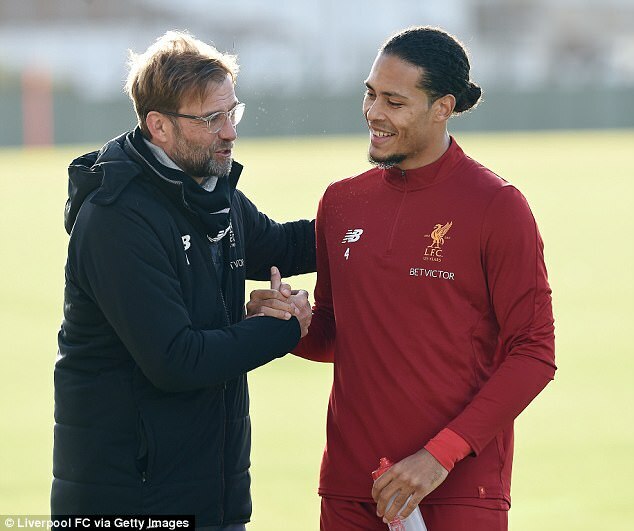 Under the coaching of Ferdi Hoogeboom, John van den Berg and Rik Kleyn, a seven-year-old Van Dijk would train each Saturday. Nearly two decades on, the defender has not forgotten the club’s role in his route to super-stardom. Last year he returned to WDS with his Holland shirt as a gesture of gratitude.